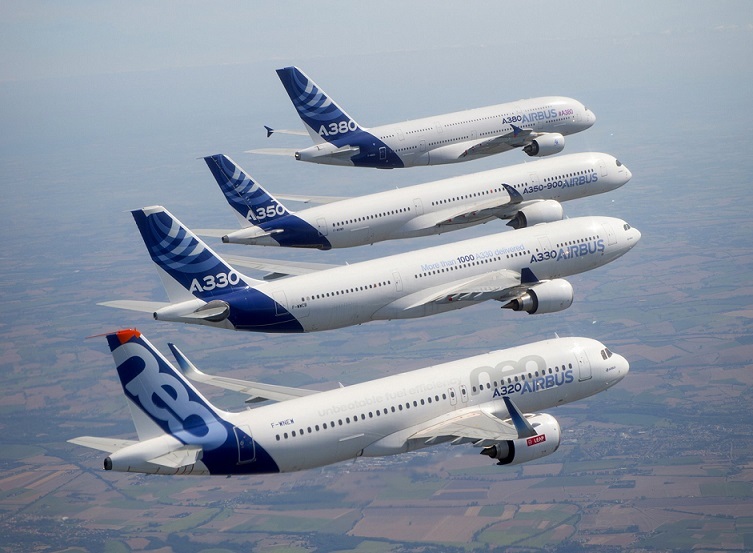 Airbus logged a combined total of 85 orders in October for NEO versions of its single-aisle A320 and widebody A330 jetliner families while delivering 81 aircraft from the A220, A320 and A330 and A350 XWB product lines during the month. October’s deliveries were made to 40 customers, involving two A220s, 67 A320 Family jetliners (of which 48 were A320/A321neo aircraft), three A330-200/A330-300s, and nine A350 XWBs in the A350-900 and A350-1000 versions. Among the notable delivery milestones during the month was the first A220 provided to a U.S. carrier – an A220-100 version received by Delta Air Lines. Additionally, Airbus surpassed the 500-delivery mark for its A320neo/A321neo jetliners in October.